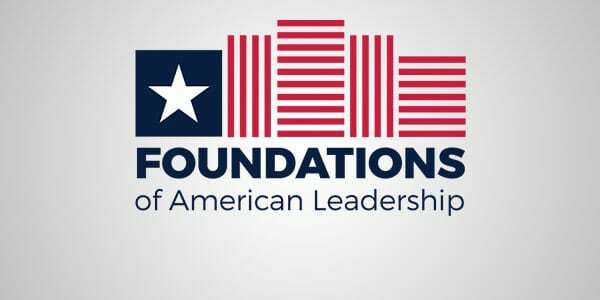 Continuing with the pursuit of teaching the next generation of American Leaders, the Institute for Faith & Freedom hosts a quarterly luncheon program:Foundations of American Leadership Series. These talks, held at the Rivers Club in Pittsburgh, PA, highlight some of the most important American leaders throughout our nation’s storied history. Talks have ranged from Benjamin Franklin to Whittaker Chambers and from Bill Clinton to James Madison. These talks provide a valuable forum for the Institute for Faith & Freedom to discuss important figures that stood for the same principles that the Institute seeks to espouse. The series has drawn hundreds of guests and features prominent scholars and thought leaders from across the country. At the Institute for Faith & Freedom, we view a love for truth and a love for liberty as inseparable allies. Liberty cannot long flourish in the absence of truth, and truth is not affirmed where liberty denied. In fact, America’s extraordinary achievement lies in the essential combination of both truth and liberty. Providing the popular Foundations of American Leadership Series fosters an environment for the study of liberty and truth in the lives of historic figures. Please consider joining us for our next Foundations of American Leadership Series. And we invite you to browse our archives of past lectures as well. We look forward to seeing you soon.